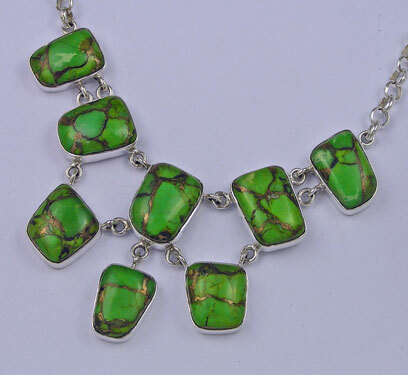 This beautiful necklace is elegantly set in sterling silver and features 8 seperate set stones. 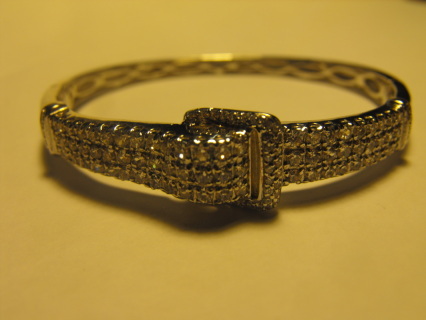 This beautiful Bangle measures 7cm wide and features approx 100 Cubic Ziconias set into the buckle design front. 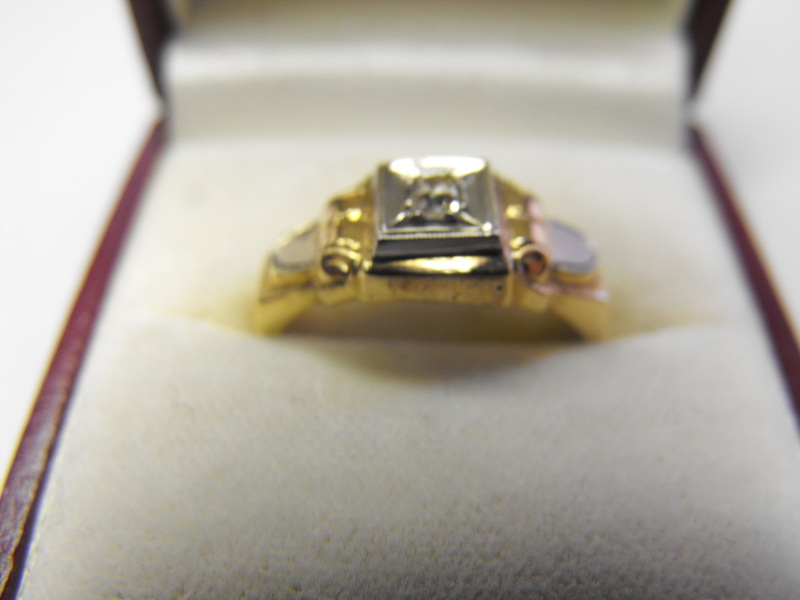 It weighs .02kgs. 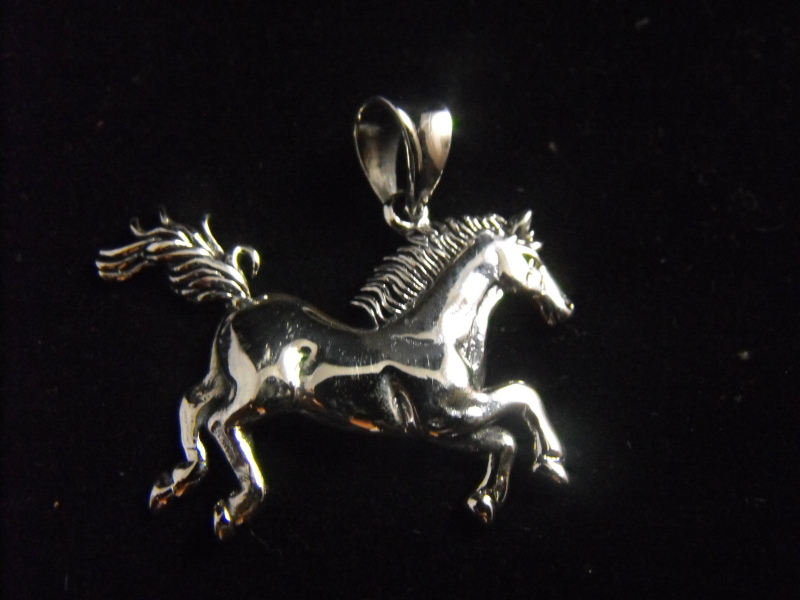 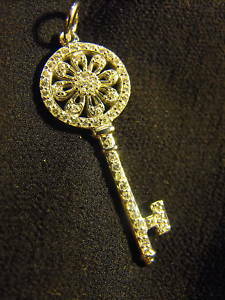 This replics Tiffany Key pendant is marked sterling silver and measures 4.5cm long and ready for attaching to a chain. 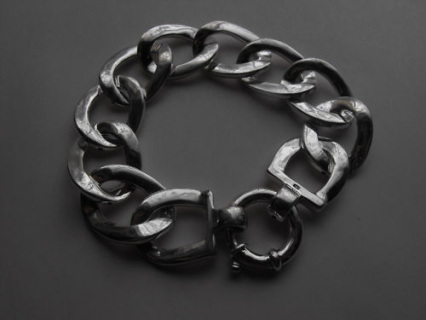 This great bracelet measures 24.5cm long x 2.5cm. 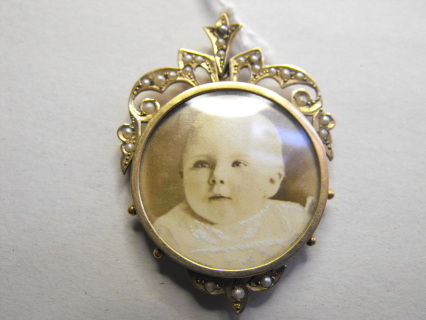 This stunning Locket measures 2.5cm x 3.5cm and opens to reveal a double locket. 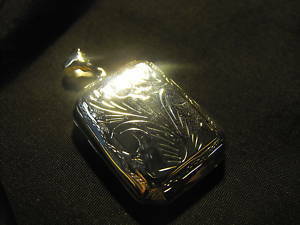 The locket is engraved to both sides. 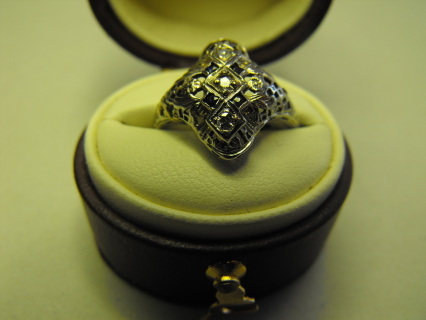 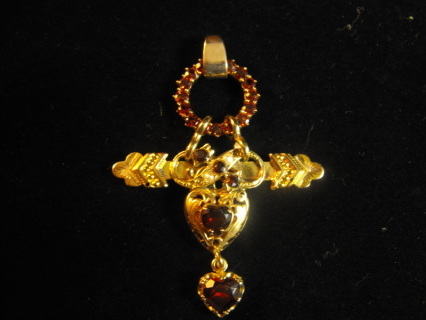 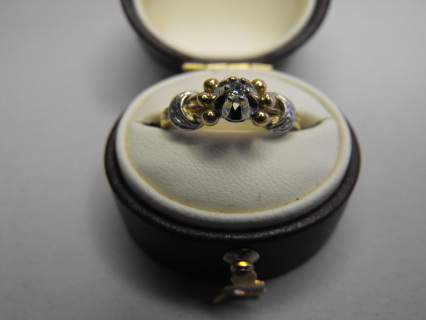 This stunning original piece is stamped 9ct and features a Cabachon garnet centre with a mother of pearl carved front. 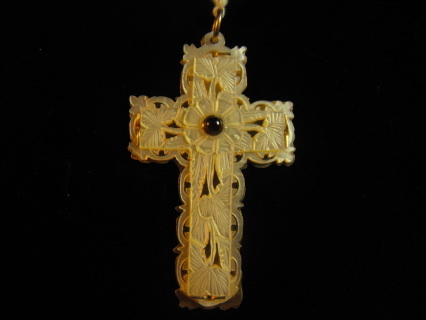 The cross measures 6.4cm high c 4cm wide. 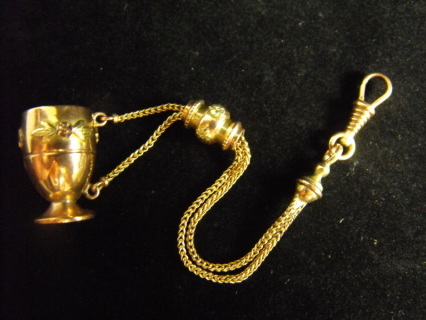 This stunning Victorian piece features a rose gold goblet charm which features a yellow gold decoration. 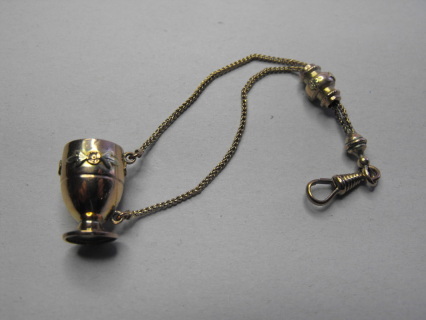 The golblet measures 2cm high and the chain measures 12cm long. 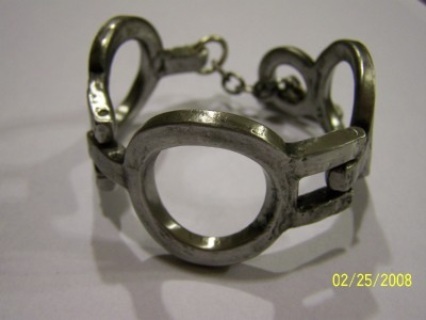 This great Original 1970's Pewter Bracelet was made by designer A.Andersen of Denmark. 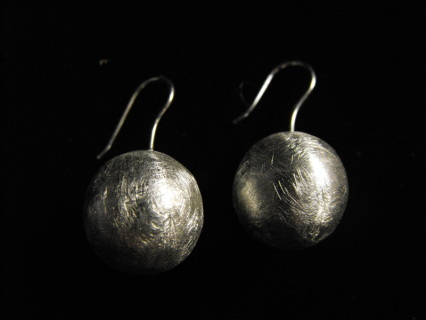 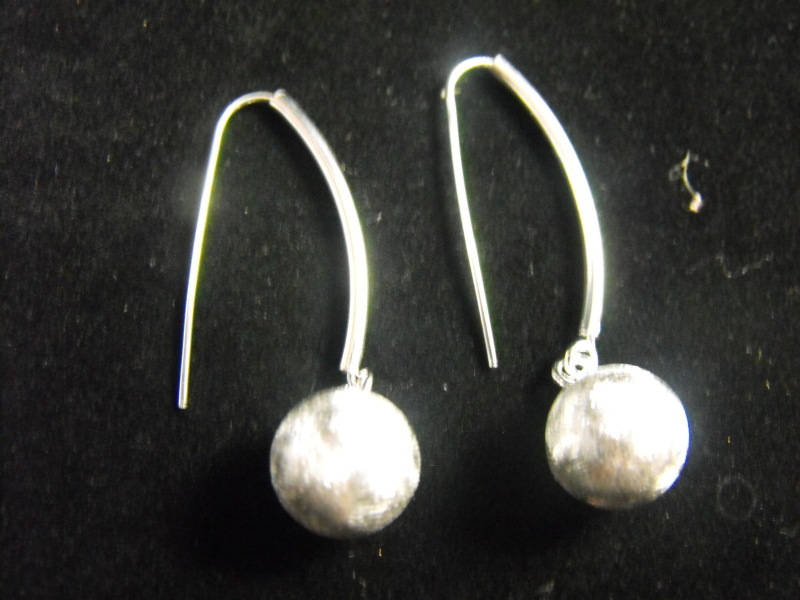 These large Sterling Silver Matt Earrings measure 2cm wide. These matt ball earring measure 1cm wide and feature a long drop stem. 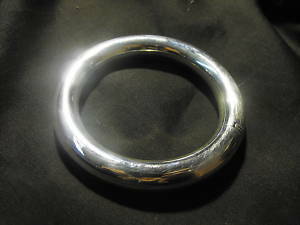 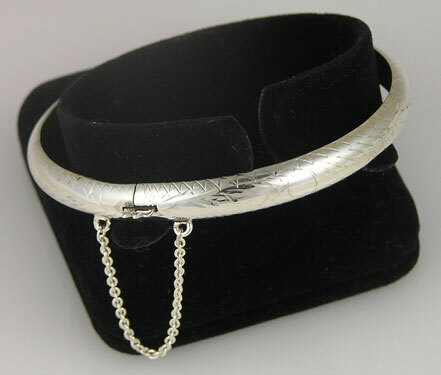 This great chunky Sterling Silver Hinged Bangle is stunning and weighs 50grams.